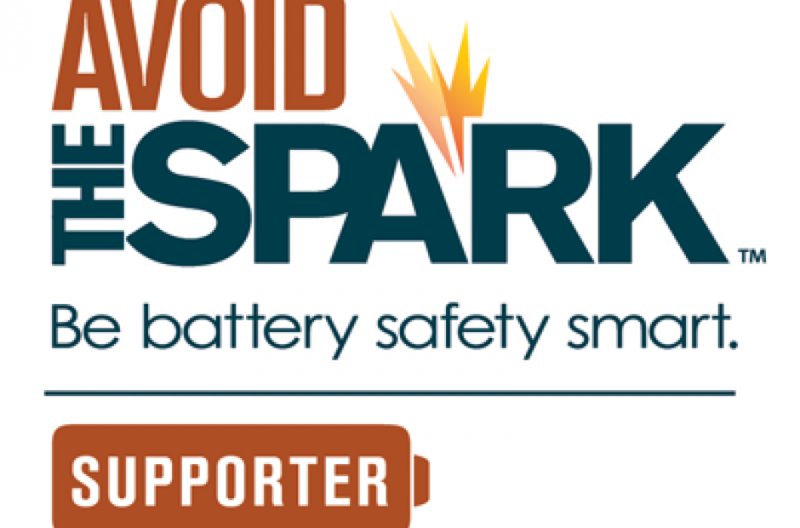 There are hidden dangers tied to improper handling and disposal of batteries at their end-of-life. Many consumers are unaware of these dangers, which has led to a surge in fires at recycling and waste facilities across the country. A recent article in Resource Recycling surveyed 119 Material Recovery Facilities nationwide on the topic of lithium-based batteries entering their waste stream, with 50% of respondents seeing an increase in fires the past two years and 89% experiencing or suspecting fires caused by lithium-based batteries. 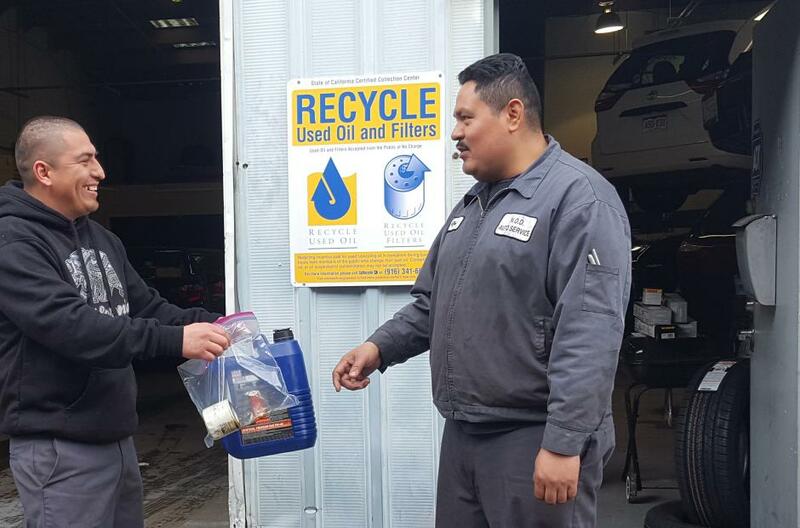 There are two easy and free options to safely dispose of your used motor oil and filters together. 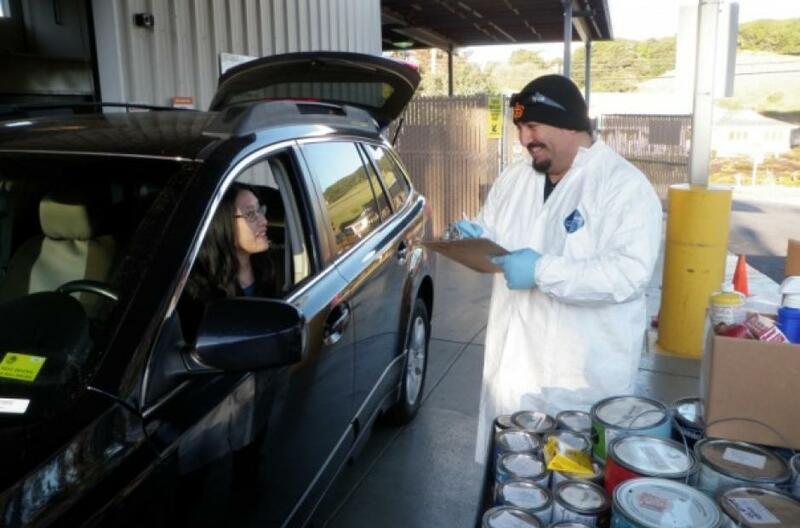 The Household Hazardous Waste (HHW) Program provided by San Mateo County helps residents dispose of/recycle their residential hazardous waste properly – for FREE! 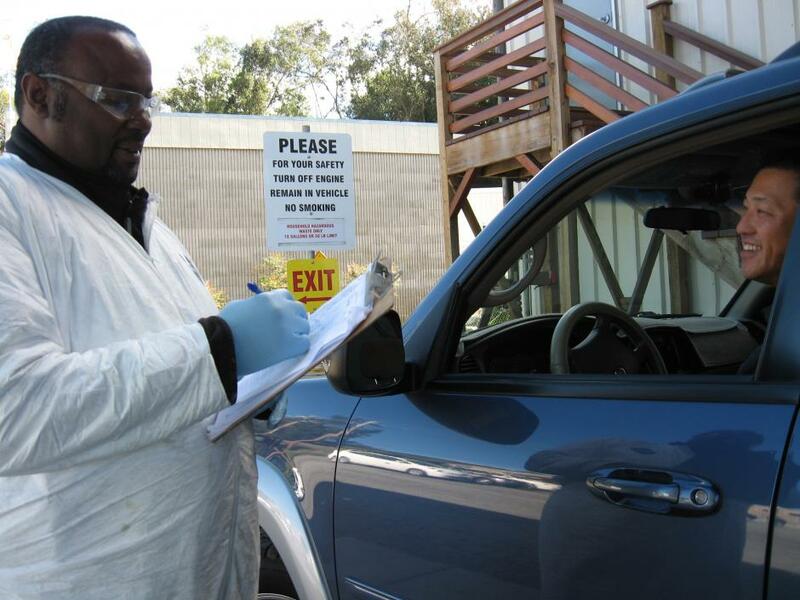 County residents may drop off a full range of HHW at collection facilities and events year-round every Thursday, Friday, and Saturday (except major holiday weekends). All waste collected is either reused, recycled, processed for energy recovery, or stabilized for proper disposal to achieve zero waste being landfilled. HHW is a waste from your home, that is toxic, corrosive, flammable or reactive, based on its chemical properties. Products such as paint thinner, toilet bowl cleaner, and rat bait exhibit these hazardous characteristics. It is illegal to dispose of such dangerous wastes in the regular trash or dump them down the drain, so use San Mateo County’s HHW Program to dispose of accepted waste. Reduce hazardous waste in the first place. Buy only what you need and look for less toxic alternatives. Any County resident may make an appointment at any location. 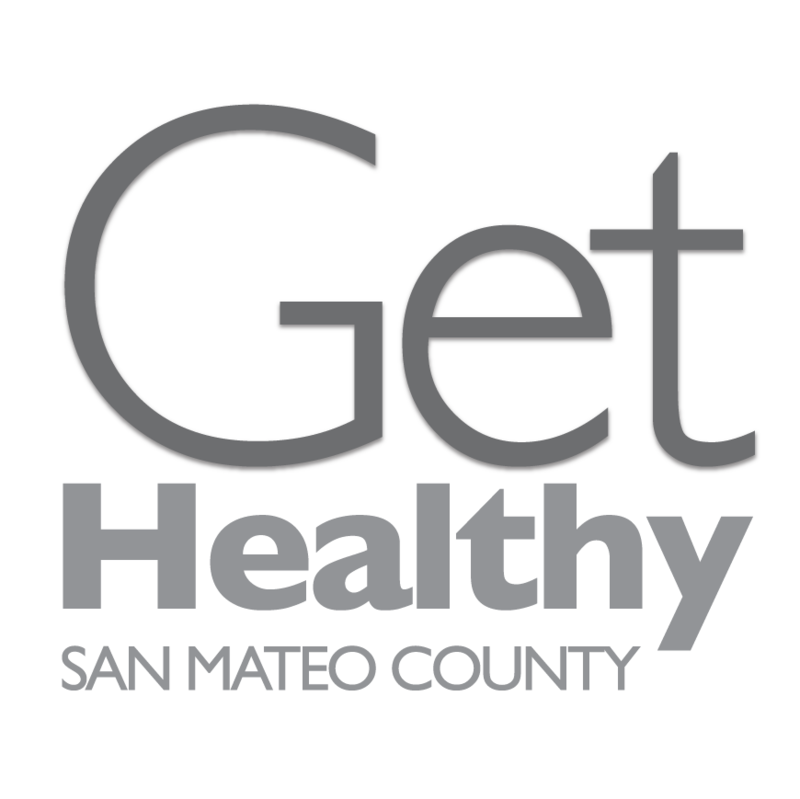 Drop-off events are held Thursday – Saturday in San Mateo. 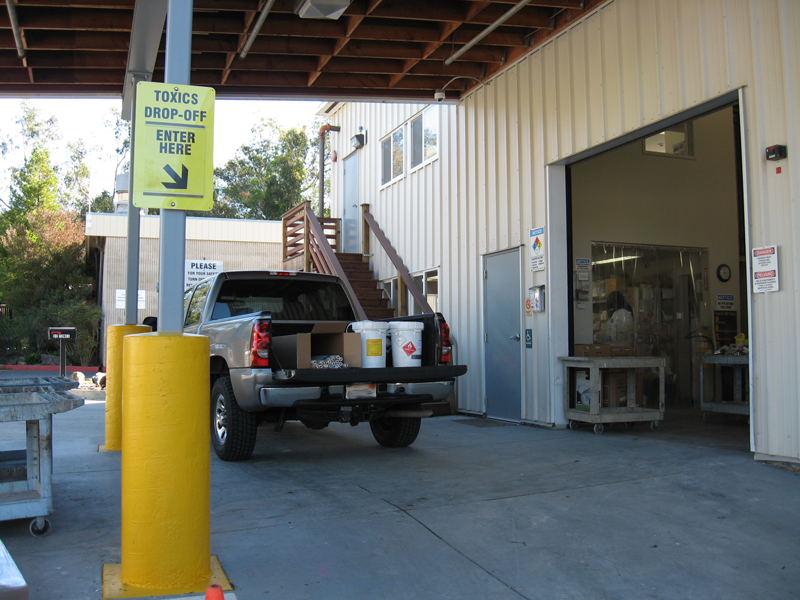 The Household Hazardous Waste (HHW) Program is a free recycling and disposal service for San Mateo County residents only. Residents must make an appointment and limit waste to 10 gallons or 50 pounds per appointment. These requirements are due to storage capacity limits, state regulations, and for your safety. Empty containers are not hazardous waste and can be disposed of in the garbage. Leave the lids off so waste haulers can see that the container is empty and non-hazardous. We are limited to how many cars we can handle at each collection site. The appointments allow us to manage this limit, as well as minimize your wait in line. We send you an appointment confirmation that includes the address and driving directions to the drop-off location. Many of the items collected at the County’s household hazardous waste collection events are still in good condition. 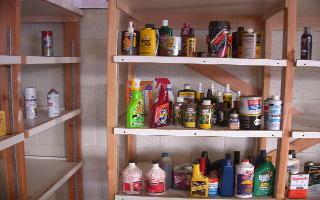 Products include common household cleaners, auto supplies, fertilizers, wood preservatives, stains and latex paint. The Product Give Away Program redistributes these products for free. Please, take only what you need. 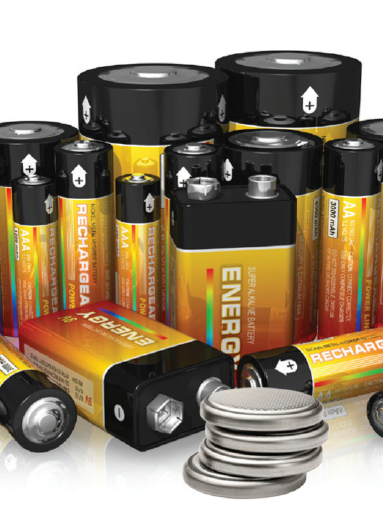 All batteries are considered hazardous waste in California when they are discarded. This includes batteries of all sizes from AAA, AA, C, D, button cell, 9 Volt, and more, both rechargeable and single-use. Battery recyclers melt down spent rechargeable and household batteries in a high-temperature process, then reclaim materials such as nickel, iron, lead, cobalt, and cadmium. Please tape the terminals of Lithium (Li) batteries before recycling to protect from fires. Some businesses generate very little hazardous waste and may be eligible to participate in the Very Small Quantity Generator (VSQG) Program. The Program is designed to provide an inexpensive hazardous waste disposal option to these companies, non-profits, and other entities instead of contracting with a commercial hazardous waste management firm. The Program operates by appointment only.